Florence native Guccio Gucci founded Italian label Gucci in 1921. Inspired by his time in London, Guccio had a vision in which he wished for his brand to have the flair of British aristocracy. He then combined his knowledge of Italian skill and British class, with the help of Tuscan artisans to create sophistication. 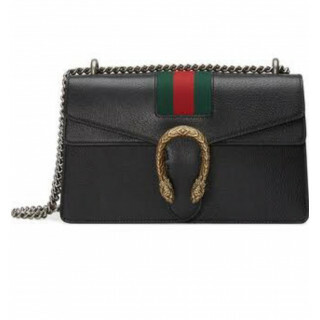 Throughout the ‘30s Gucci enjoyed international success with clientele lusting for the equestrian-inspired collection of bags, trunks, shoes, gloves, and belts. The brand developed its Horsebit icon during this time as they had numerous horse-riding aristocrats as clients. 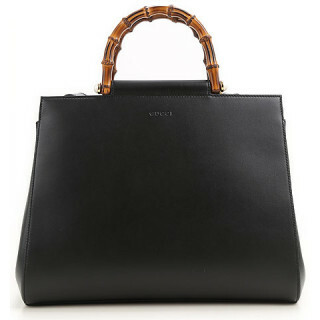 A few of Gucci’s trademarks include the Bamboo Bag with the burnished handle, the green-red-green web stripe, and the legendary interlocking double G logo. In 1994 Tom Ford became Creative Director of Gucci, and under his reign he instilled his glamorous vision of the fashion world with the luxurious aspect of the brand. He brought to the world of Gucci the stiletto, and silk cutout jersey dresses with metallic accents. In 1998 Gucci was named ‘European Company of the Year’, and in 2007 Nielsen Company named Gucci the ‘Most Desirable Luxury Brand in the World’. 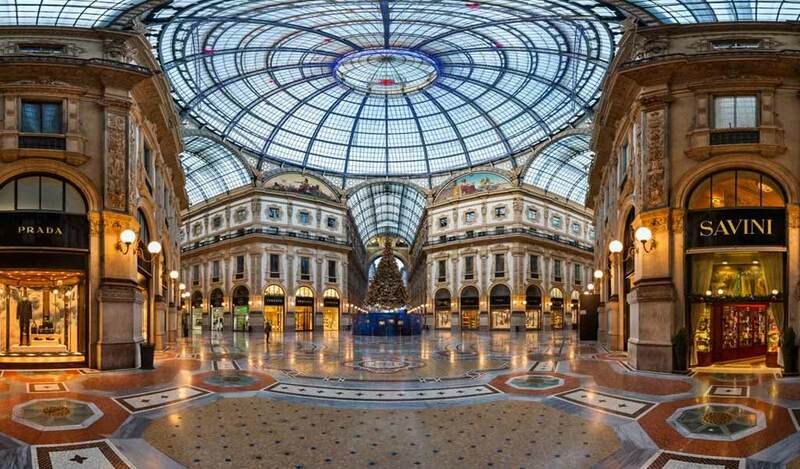 Today Gucci continues to work with value and serve to their clients exclusivity and quality. Watches: Gucci entered the watch market in the ‘90s. They initiated their production in 1997. The brand infused Italian creativity with Swiss detailing to produce elegant yet fashionable Gucci Timepieces. 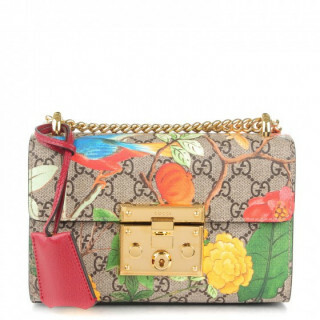 Handbags: Due to shortage of supplies Gucci began experimenting with materials such as jute, linen and hemp. 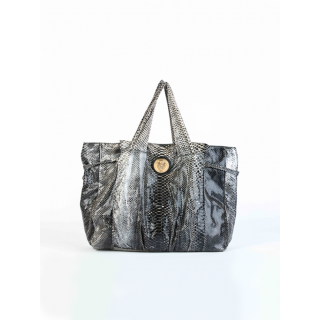 With this experimentation came a then favorite, and even now, the Bamboo bag line with the burnished cane handle. 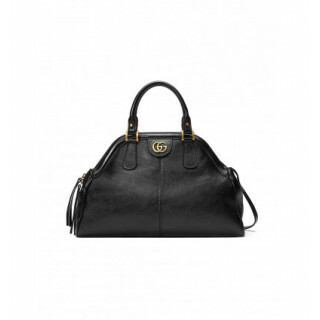 With time Gucci became a must-have amongst celebrities with their range of Soho shoulder bags, their unisex hobo bags, the Jackie O, and the Guccissima hobo. Clothing: Now under the reign of the Alessandro Michele Gucci’s line of clothing explores what he calls aesthetic references, such as formal wear from blouses, skirts and midi dresses, to casuals with a rock ‘n’ roll twist. Shoes: Gucci’s iconic loafer with the Horsebit detailing, as well as their expertly crafter clogs, have made their way to the wardrobe’s of several celebrities, fashion editors, and CEOs. 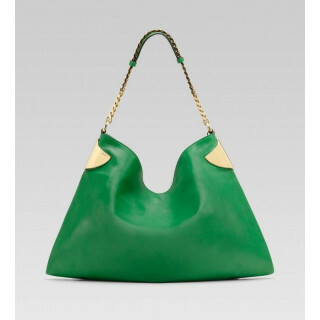 Leather Accessories: Gucci’s investment in leather craftsmanship dates to over 90 years ago. 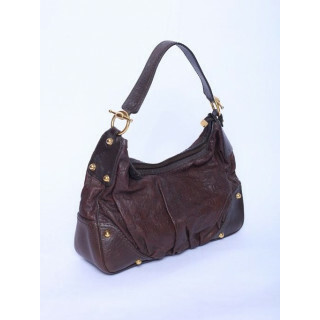 Their range of leather accessories includes belts with the double ‘G’ buckle, leather gloves made of butter like soft brown leather, small pouches with the iconic leather embossed with the double G logo. Luxepolis is India’s trusted online platform for shopping and selling the widest range of luxury & premium branded products. It is our endeavor to make true luxury accessible pan-India with choicest options. Our members can shop on web or mobile for an exciting collection of new and pre-owned luxury merchandise across categories. 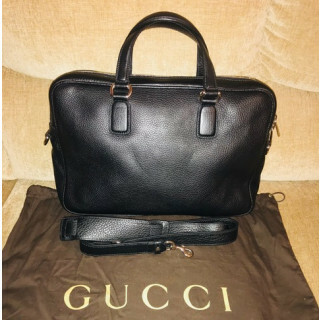 Luxepolis currently offers a wide range of Gucci from classic women’s handbags and shoes to menswear including bags, shoes, wallets, belts and luggage.